As you may have noticed, we’re into vintage, thrifting, flea markets, etc., and one of our favorite weekends of the year is Brimfield! It is the largest outdoor antiques show in the country with 5000+ vendors from all over, and we’re in love. Luckily the show has 3 weekends per year so that you can catch your fix in May, July & September, and Christa just got back from Brimfield’s first weekend. Since we’re seasoned shoppers at this point, we thought we might pass some knowledge your way incase you’re just starting out, if the idea of a place this big seems too daunting, or you’re just lookin for some good old tips and tricks. Haggling can be intimidating if you’re a new-bee or just have a bit of a weak backbone. 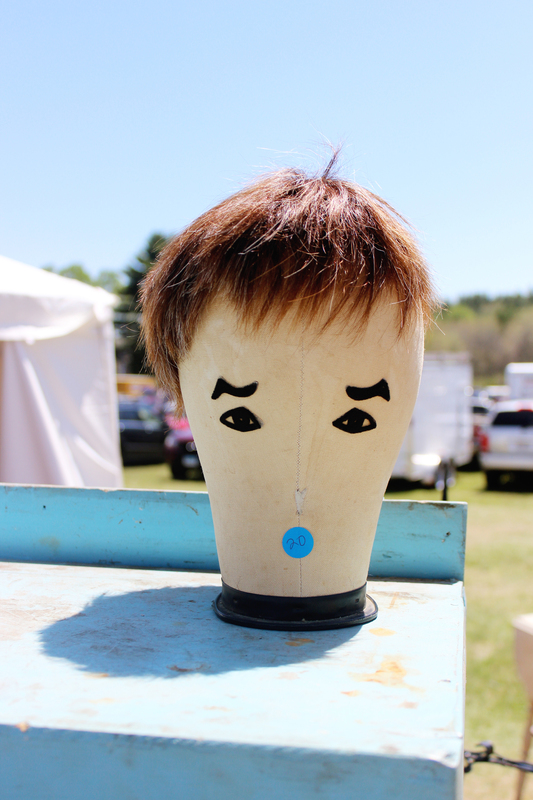 People at flea markets are super friendly, and are usually pretty eager to sell their goods. So if you see an item priced at $50, but you were really hoping to spend less, low-ball and offer $30. They’ll usually counteroffer with a price you’re more comfortable with. Remember, this is thrifting, you’re not buying a house! It’s okay to take a chance with numbers. *Also, although not all vendors may still be around on Sunday, the ones that are left are looking to clean house before their (sometimes) long journey home – so expect some good deals on Sundays! If you have certain spaces in mind in your place that you just know needs something, measure the spot. I can’t tell you how many times I’ve found cool quirky shelves or frames that I didn’t buy because I wasn’t sure if it would fit in the space I needed it for. And if you have a bit of spare room in your purse, bring your own measuring tape so you can do some quick calculations while you’re browsin. It can be hard to compromise an item when you have something really specific in mind. Remember that you’re at a flea market where items are unique and have a story to them. If you have a specific style of table in mind, it’s possible that you won’t find it here, but you could find something completely different that also works really well. Know what you like and what will work for your space, but remember to be open minded! This is a biggie. 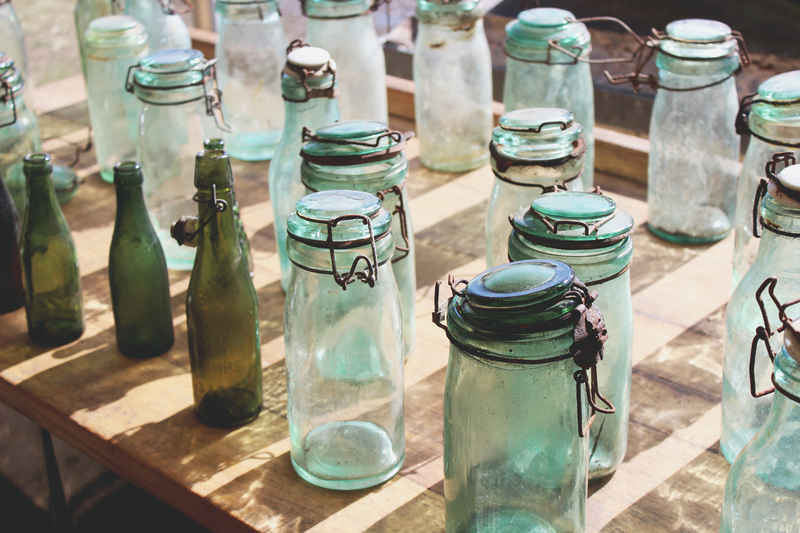 Vendors often jack up prices on items that at the end of the day because it’s “vintage.” But let’s be real, if it looks like a plastic tub, smells like a plastic tub, and feels like a plastic tub, chances are, you’re looking at a really old – sorry, “vintage” – plastic tub. So always be aware that just because it’s at a cool flea market, doesn’t make it a cool or quality item. Be conscious of the materials, and it doesn’t hurt to ask for a back story from your vendor about the item too. 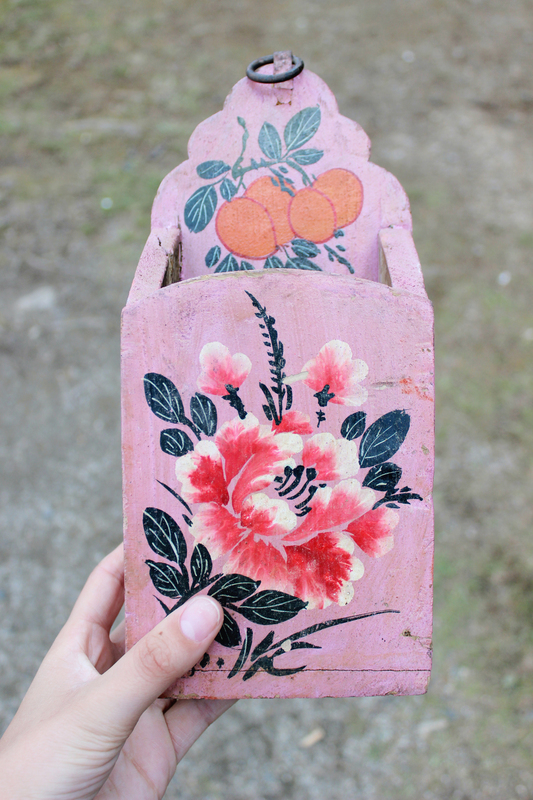 The thrifted items in Christa and mine home’s are some of the most interesting – they have character and are one of a kind. As uppity as it may seem, it feels so darn good when someone asks where you bought something, and your response is “it’s thrifted.” The best part of large flea markets like this is you’re going to find people from all over the country with items big and small, weird and quirky, all unique and ready to style. Think about your space and your personal taste, and find some items that will speak to those (even if seems a little scary at times!). Case in point…this dude below is out there but we saw someone walking around with it later in the afternoon! I wish I could ask what they were going to do with it! 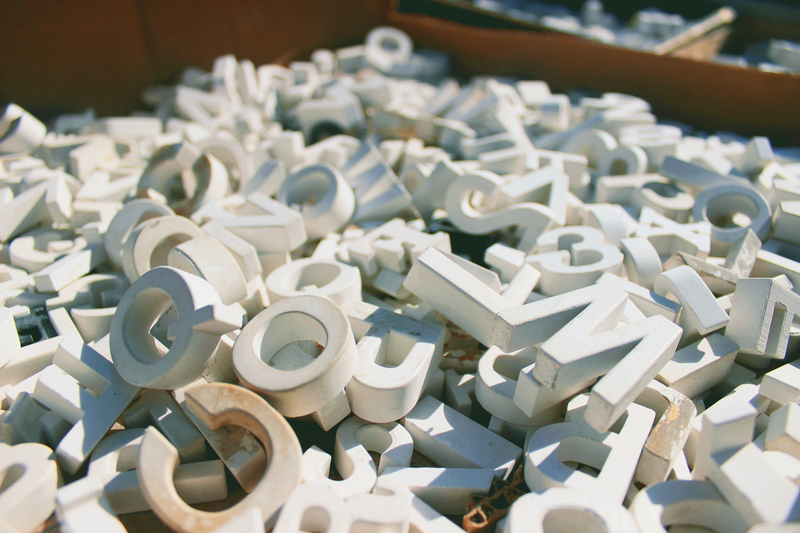 Have you ever been to Brimfield? 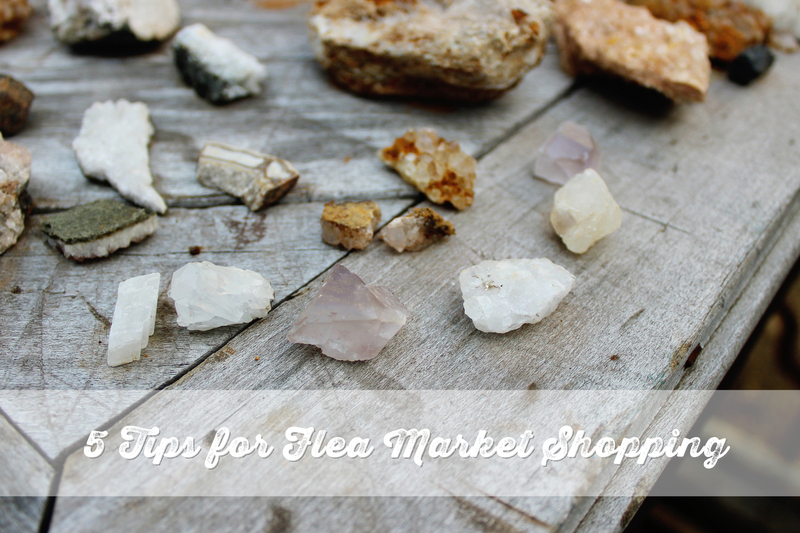 Are flea markets your thing? Let us know your experiences with thrifting, and hope to see you out there in July! 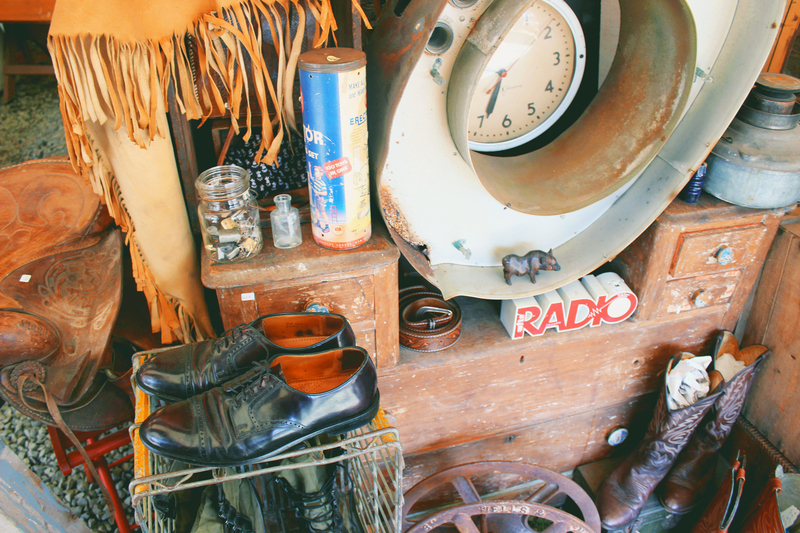 This entry was posted in Music // Film // Art, Personal, Travel and tagged 5 Tips for flea market shopping, Antique, Antique Show, Brimfield, Fixer Upper, Flea Market, Haggling, Old, Thrifting, vintage by Gardenias & Mint. Bookmark the permalink. J’adore!! I wanted to go this year but couldn’t make it work. Thanks for the lovely pics! There are 2 more weekends this year, I hope you can make those work! So glad you liked the pics! Thanks for the tip about going on Sundays. My friends and I always had trouble trying to haggle at the start of the sale, but now I know it’s because they may be able to get a better price out of all the customers that would come after us. Also, the hair on that head looks eerily real!